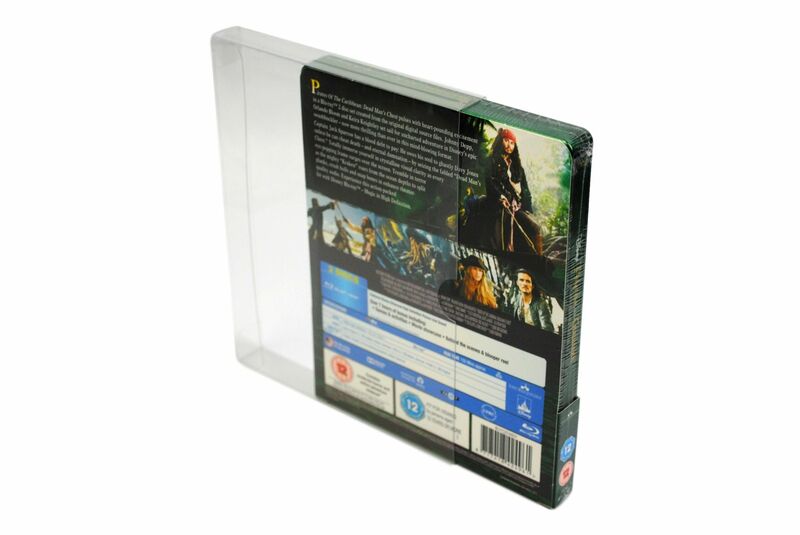 Our High Quality 3/4 Enclosed Slipcovers are specially designed to Protect, Enhance and Display your Steelbook Collection. 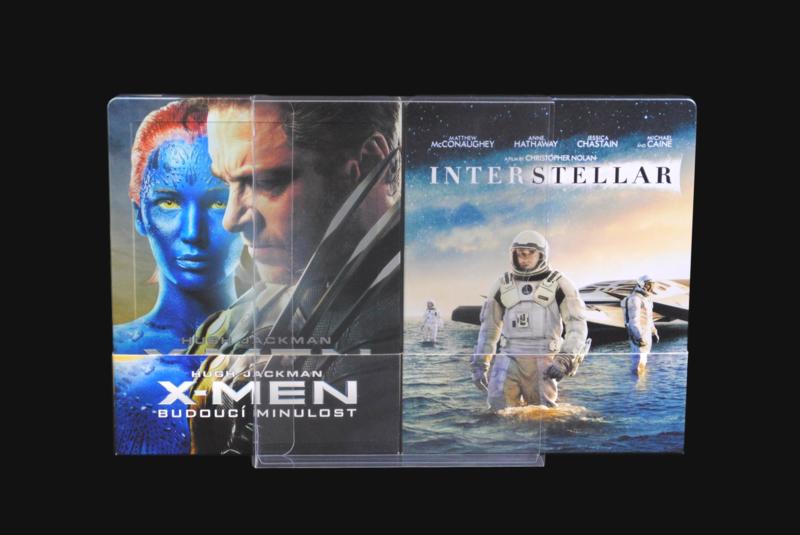 These Slipcovers are designed for use with standard size Blu-ray Steelbooks with J Cards. 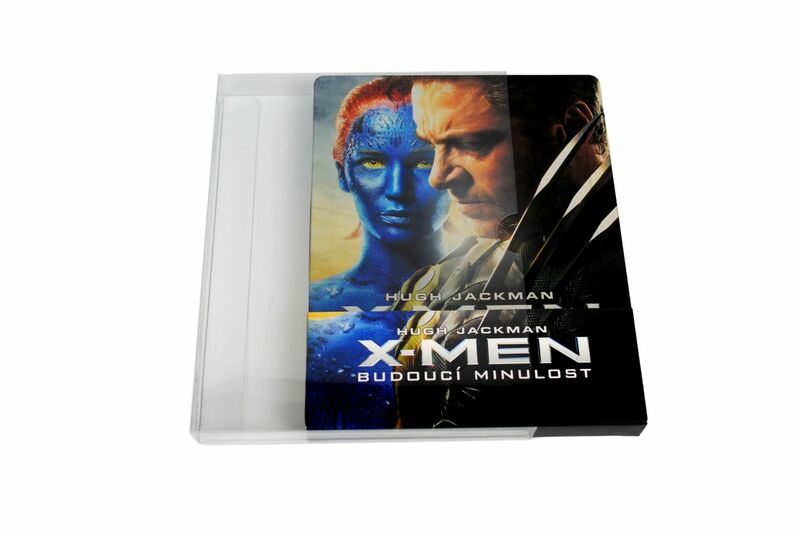 These protect every part of the Steelbook apart from the spine, so the spine can be seen clearly on your shelf. 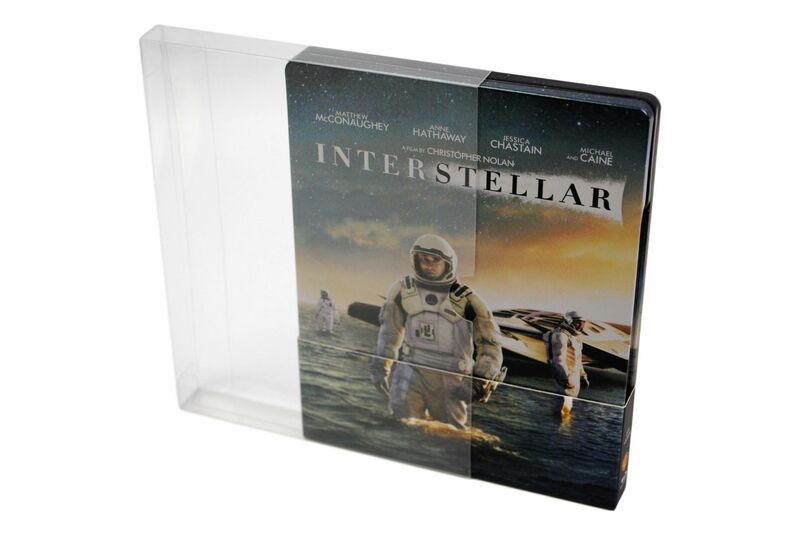 Once enclosed inside the Slipcover, they will protect from Dust, Dirt, Scratches and General Shelf Wear. 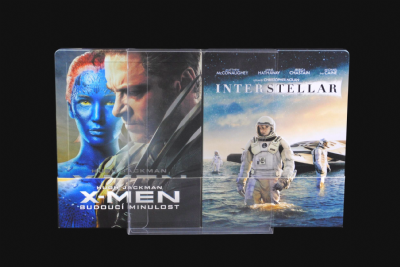 The SC3 will fit Sealed and unsealed Blu-ray steelbooks with J cards. 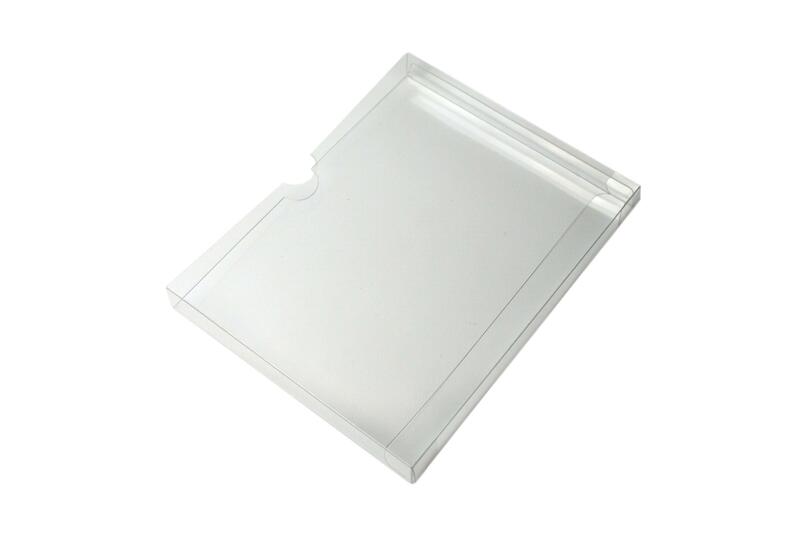 These will also fit Steelbooks without J Cards for a very loose fit.